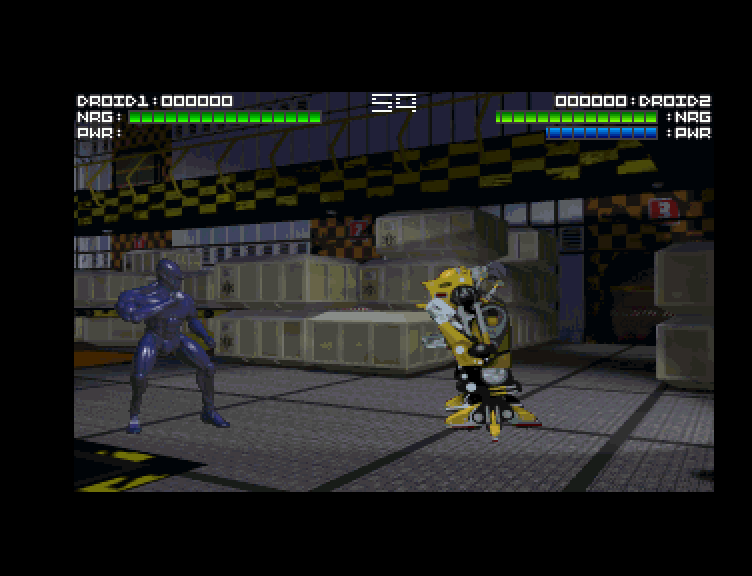 OverviewA robot fighting game which was heavily hyped and released on multiple consoles, claiming that enemies would learn and adapt to players' tactics, though it failed to live up to such lofty expectations. As the ECO35-2 Cyborg, players must fight against enemy robot forces, led by the mysterious Supervisor. In 1993, development began on a heavily-hyped fighting game with "incredible" graphics, and "very high level of artificial intelligence that has never been seen before". 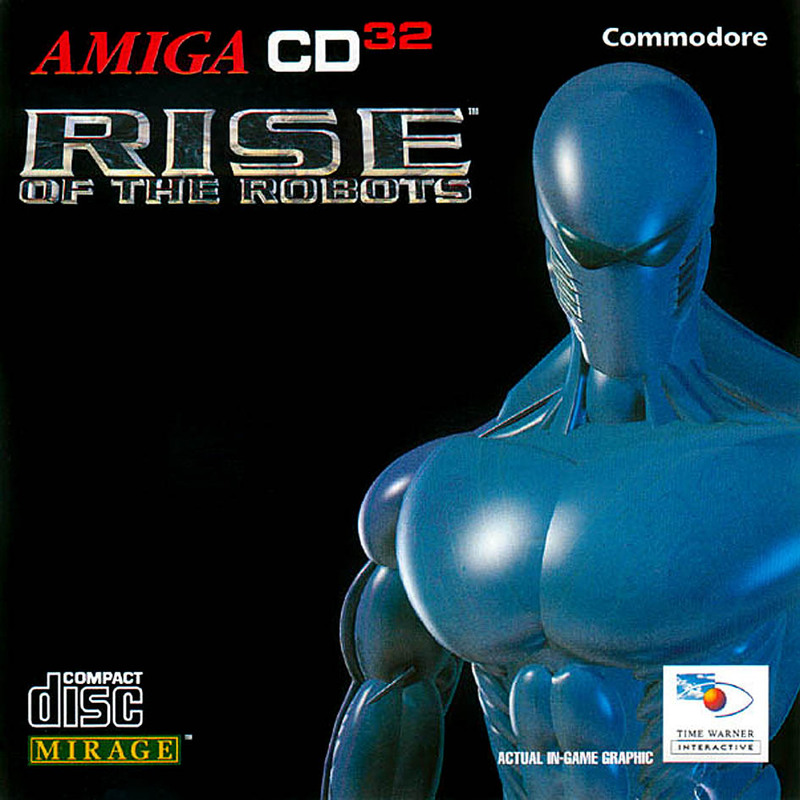 In 1994, Mirage released Rise of the Robots for the Amiga, the Amiga CD32, the MS-DOS, the Sega Genesis, the SNES, the Game Gear, the 3DO and the already doomed CD-i. The game's release was delayed from February to November, because the developers wanted to "perfect the graphics and enhance the gameplay". Mirage wanted to make a franchise out of the game, with toys, comics, an animated series and a feature film. The final product did not live up to it's expectations; the graphics weren't that good, the AI was nothing special, it was unbalanced and there were big difficulty spikes. The game was practically shred to pieces by critics, and Mirage's 'multi-million dollar franchise' was nowhere to be seen. It's a shame too, because the concept wasn't even bad. Now you can add videos, screenshots, or other images (cover scans, disc scans, etc.) 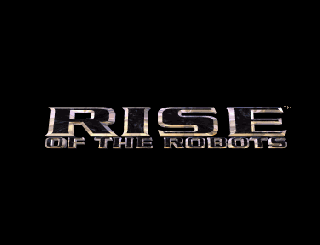 for Rise of the Robots (1994)(Time Warner Interactive)(M5)[!] to Emuparadise. Do it now! If you haven't noticed yet, we have a retro game of the day feature (top-right of the screen) wherein we feature a new retro title every single day! Now, you can vote for your favorite games and allow them to have their moment of glory. 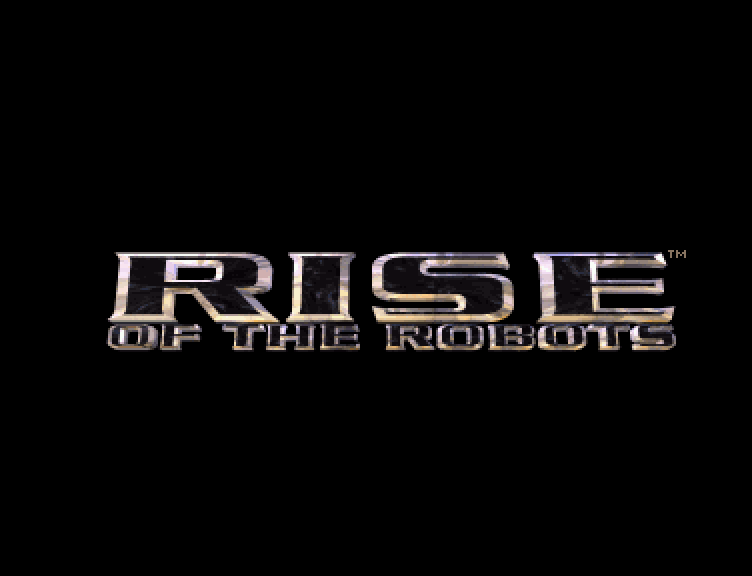 Click on the button below to nominate Rise of the Robots (1994)(Time Warner Interactive)(M5)[!] for Retro Game of the Day.